"For fans of Leonard Cohen, Bob Dylan, Townes Van Zandt. Recorded by Greg Ashley (Gris Gris) and features Marissa Nadler as guest vocalist. This Is Another Life is the sophomore solo album from Dutchess & The Duke songwriter, Jesse Lortz. 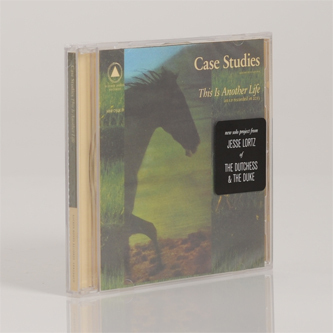 Case Studies is the musical project of Jesse Lortz, a prolific Seattle based musician. His lyrics wax and wane with truth bare tales from his life. Melodies surface as lines hummed in the in-between times. These easy melodies coat the heavy subject matter of suicide, heartbreak, grief and regret. As with his previous project, The Dutchess and the Duke, listening to Case Studies feels like taking part in an exploration of sentimental landscapes. They appear and fade like dark light lingering on the horizon. The meandering verse journeys to seek comfort in loneliness and vulnerability. Through the twisted subconscious, dawn breaks, breathing its light on both the joyous and dismal occasions that mark life's milestones, each song a continuation of his story, each song a probing examination of motivation and consequences. 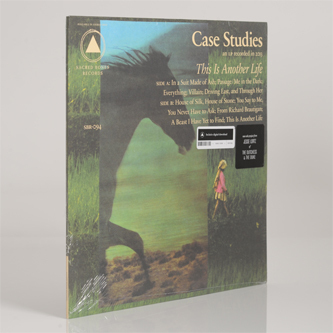 This Is Another Life is Lortz’s second full-length solo release on Sacred Bones. It is the follow-up album to 2011’s highly acclaimed The World is Just a Shape to Fill the Night. 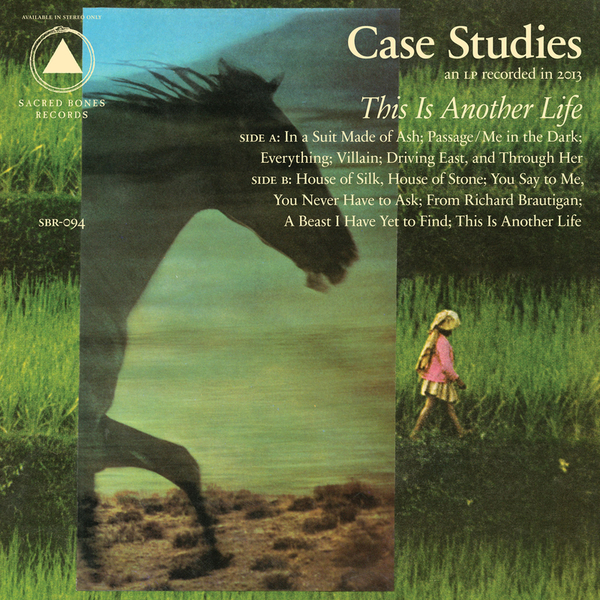 This is Another Life features guest vocals by Marissa Nadler on “Villain” and has the same producer and engineer, Greg Ashley of the band Gris Gris, as the last album. Ashley also plays percussion, organ and adds additional vocals & guitar. Lortz is also helped out by Jon Parker (guitar / piano), Oscar Michel (bass), Joe Haener"